We do our own installation. That means you can count on a precise and complete job backed by six generations of artisans. 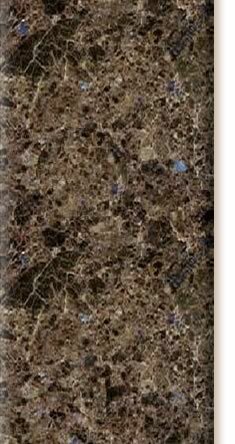 We work from a custom template, cut and polish the granite, and then transport your countertop to you home where it is leveled and secured into place. 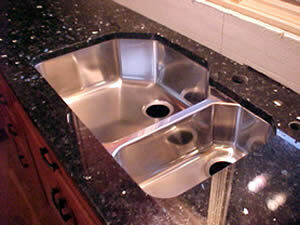 When we are finished, we install the sink, leaving your counter ready for the plumber. Checking on an installation? Please use this contact form.